Lagayan, Abra. 30 students from the grade schools of Collago, Pang-ot, and Lukgay were given gifts for their schools activities through P.E.A.C.E. 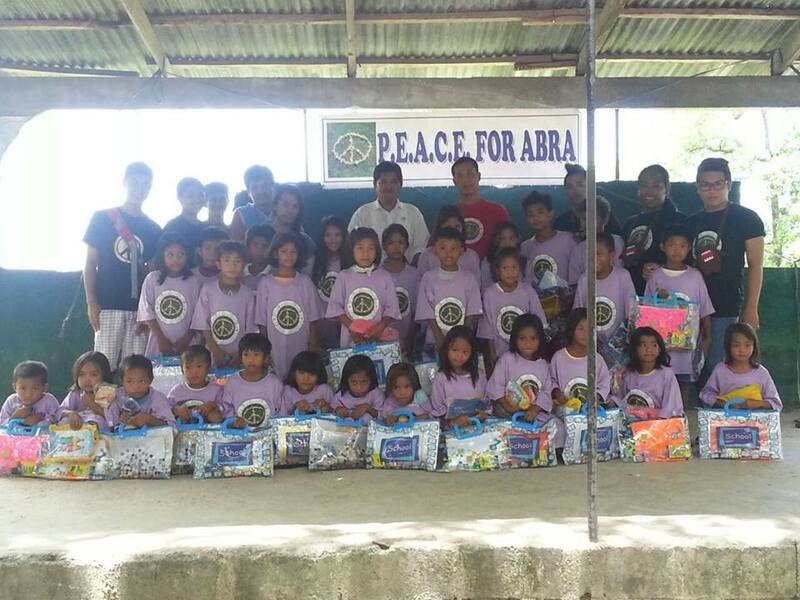 for Abra, a FaceBook group dedicated in helping the kids to attain better education. The Lagayan outreach was made possible through the help of teaching staff of the schools mentioned led by Ms Felymar Cay-An Molina, the DENR contingent led by Mr Eurie Bello, the cooperation of Bgy Collago through Bgy Captain Joel Bilong Sr, the P4A Volunteers led by George Bosque, the P4A reps led by Ms Yam Balbuena. commendable work! keep it up! 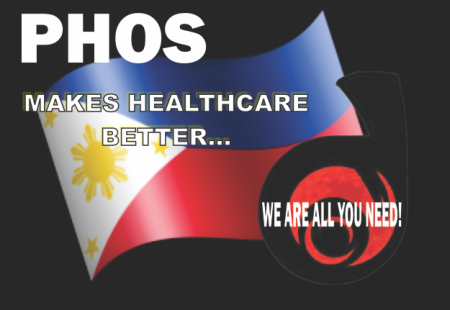 God bless you for helping the kids, the hope of Lagayan! Hopefully the mayor n entire municipal councilt will also allot of its funds to help teachers by giving asst teachers to the different schools or provide incentives cash for their devices. Mayor jenrix, I know you have soft heart for the needy, your investment in the education is great investment. nag congresswoman met ti taga dita lagayan…… awan met sa improvement panag biag dita lalo na para kadagita ubbing. apay ya adda aya bimmaknang t panagtugaw n gob t uneg t siyam nga tawen,ni cong 3yrs n metten.apay adda pinabaknang d nga ili t abra?just d same politics.haan kaun nga agipangruna.sika man kumaw t kumandidato next election ta padasem no kasano t biag t maysa politiko.padasem tapno ammom t sasawem. thanks P4A group, i knew that Lagayan is a poor town , according to my kins……..many groups have also reached the place like the FOA, they distributed toys, used clothes and rice distribution was once initiated by me. Sayang nabigyan ng Lagayan ng pagkakataon upang alisin ang kahirapan sa pamahitan sana ng naging cong. Ng tatlong taon, peru iba ang guminhawa, mga alipores na mayors tulad ng ginawa ni ex gov nasa mainit na bilanggo. Ang Tao di natuto sa kamali ng ibang tao! If these poor school children will be given full support for their education, the future of Lagayan will be change from rugs to riches. Sapay koma ta ad-adu pay nga concerned people ti mangaramid ti ar-aramiden ti grupo P4A nga mangtaliaw ti dadduma nga ili nga mangitag-ay ti masakbayan dagit ubbing nga namnama ti napinpintas nga masakbayan. May our Loving God above continue to shower you with His blessings P4A group!